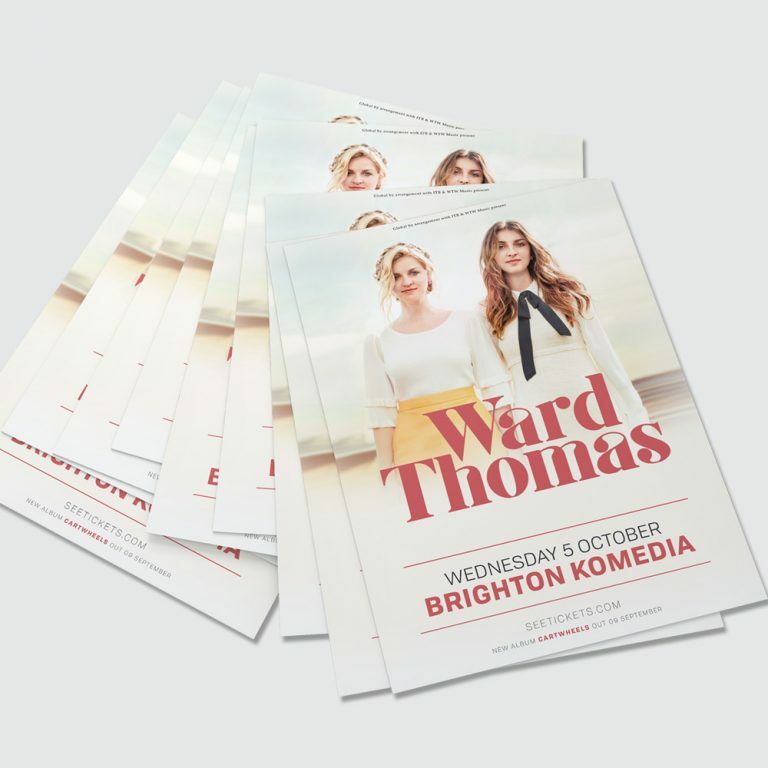 Turnaround 2 working days – if you need your flyers tomorrow please ask and we’ll see what we can do. 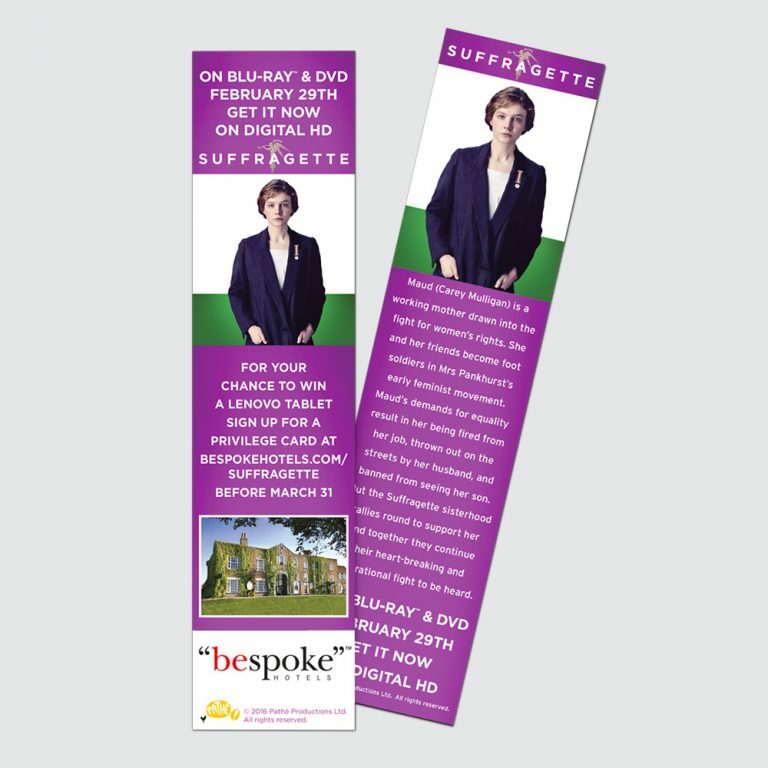 Printed in full colour, double sided as standard, with a wide range of stocks. Our 300gsm bond stock is uncoated and recycled. Gloss flyer stock also available. We do not charge VAT on our flyers. 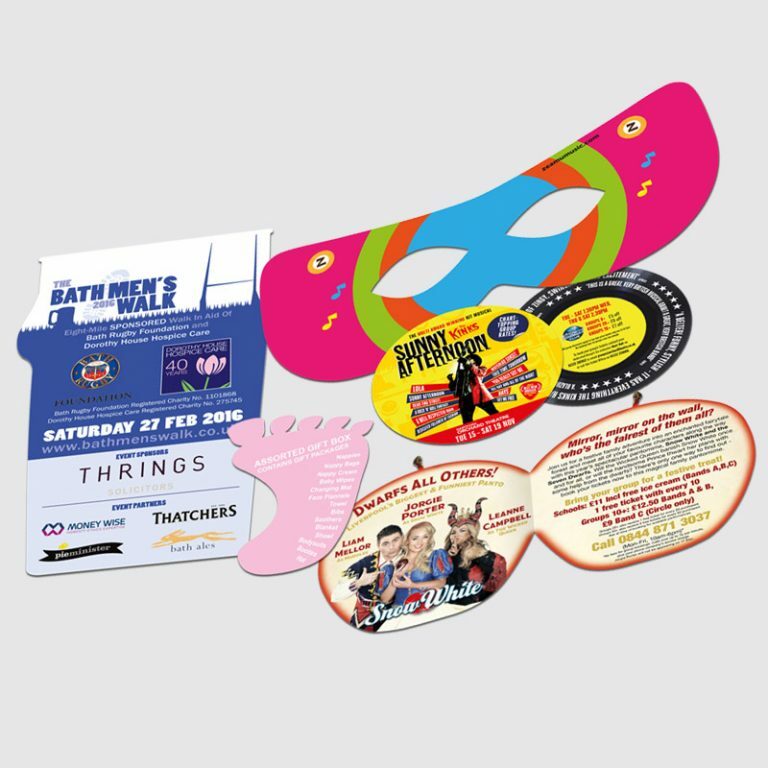 We will only charge VAT if your flyers are over 300gsm, laminated, die cut or if we’re printing less than 50 copies. 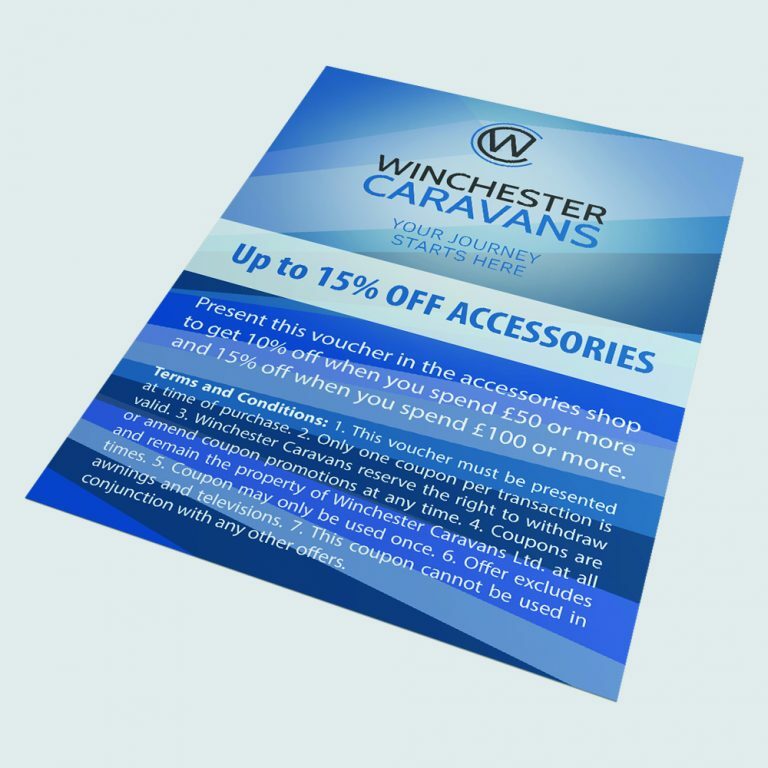 If the design of your flyer incorporates data capture, intends to be written on, or a discount/free entry in exchange for the flyer, then we will need to apply VAT. We charge VAT on our delivery and design services. 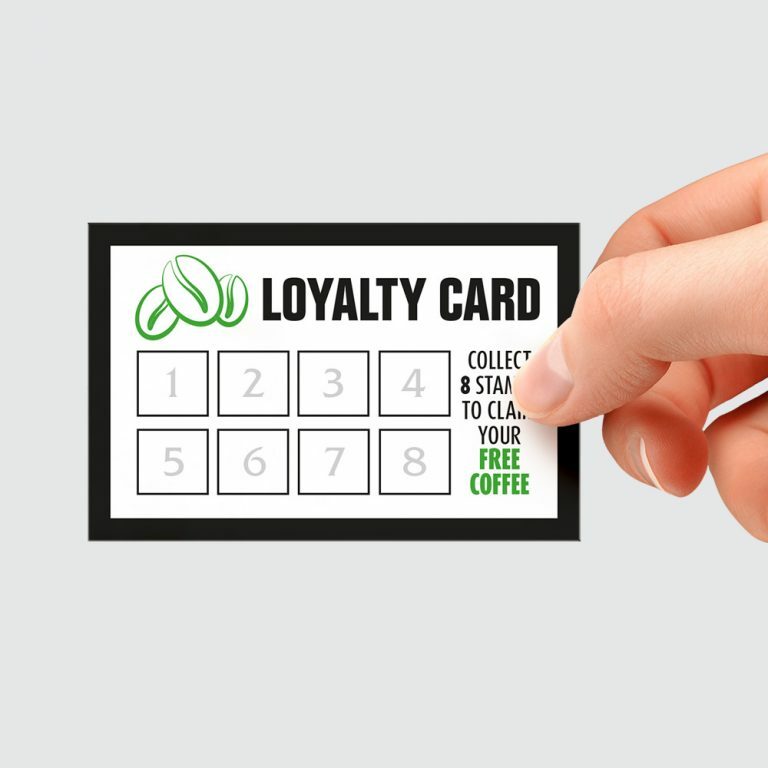 Please see our blog article about VAT for more information.